AMD would soon be offering price cuts on their mainstream line of graphics cards based on the Polaris GPU architecture if rumors hold any truth. The mainstream Radeon RX 500 series cards would be the next in line to receive price cuts in the coming weeks as mentioned in a tweet by Bits and Chips. 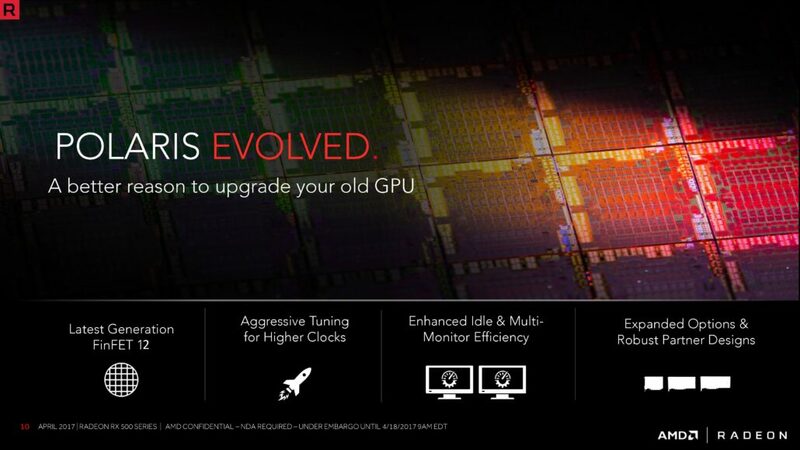 The rumor states that the cards to be hit with the new price cuts would be the AMD Polaris based mainstream cards. These include the Radeon RX 590 and the Radeon RX 580. The Radeon RX 580 was based on the Polaris 20 GPU architecture while the Radeon RX 590 is based on the Polaris 30 GPU architecture. 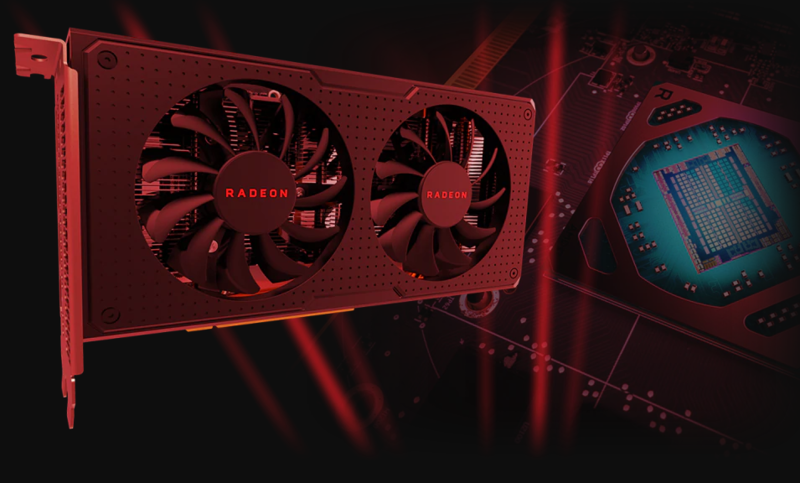 It was also recently rumored that AMD might be introducing their Radeon Navi GPUs in July aiming the mainstream segment so it’s highly likely that they are clearing inventory of Polaris cards before the arrival of next-gen parts. Both cards have the same GPU configuration of 2304 stream processors, 144 TMUs and 32 ROPs. Both cards even feature the same memory configuration of 8 GB GDDR5 VRAM, running across a 256-bit wide bus interface at a clock speed of 8000 MHz. The only differences between the cards are their manufacturing process and clock speeds. While the RX 580 is more close to the RX 480 with its 14nm process node and up to 1340 MHz clocks, the RX 590 utilizes the 12nm process to deliver clock speeds of up to 1545 MHz. The cards were also priced differently at launch. The Radeon RX 580 (8 GB) was available for $229 US on launch while the Radeon RX 590 (8 GB) launched at $279 US. Considering that the GeForce GTX 1660 Ti is the direct competitor of the Radeon RX 590 for the same price, it doesn’t make lots of sense for users to get the RX 590, especially since the GTX 1660 Ti excels in all performance and efficiency metrics and is closer to the Radeon RX Vega 56 than the Radeon RX 590. Based on this, AMD is likely to drop prices on the Radeon RX 590 to RX 580 levels. This would mean that the Radeon RX 590 would be available for $229 US, a much more reasonable price point than the one the card launched at. For the Radeon RX 580, it obviously cannot stay at its launch price either so will be dropped to $199 US. Both of these will be 8 GB models and so we can guess that the 4 GB models would also get a slight price cut. The rumor states that the price cut would be offered in the coming weeks so we will keep you updated once the price cuts are live. Will you consider purchasing a Polaris based RX 500 series graphics cards after price cuts?